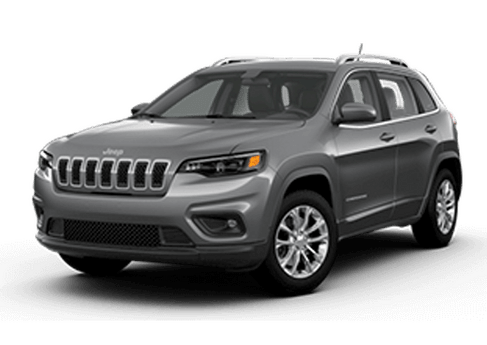 When you get behind the wheel of a new Chrysler vehicle at Ed Payne Motors you will benefit from a brilliant combination of plush luxury, thrilling performance, elegant styling and innovative features. 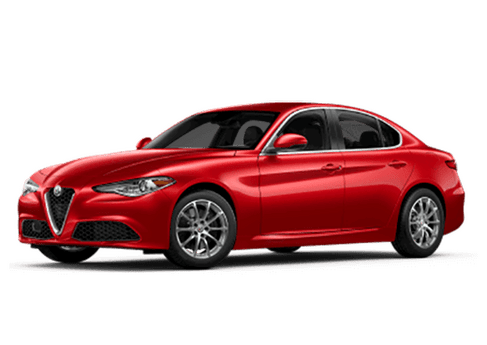 Drivers in the McAllen, TX area who are looking for a sporty, athletic sedan with the class-leading performance attributes to match will love sliding into the driver’s seat of the Chrysler 200. 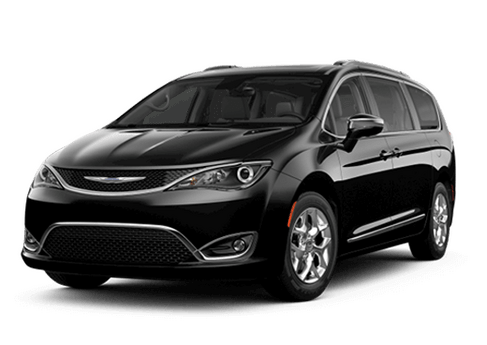 Families in the area can take the family minivan to the next level when they get behind the wheel of the luxurious yet family-friendly Chrysler Town and Country. 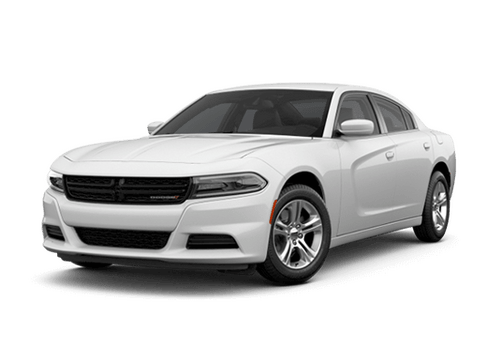 If polished luxury and elegant class are your priority there are few models on the roads that illustrate that status like the iconic Chrysler 300. 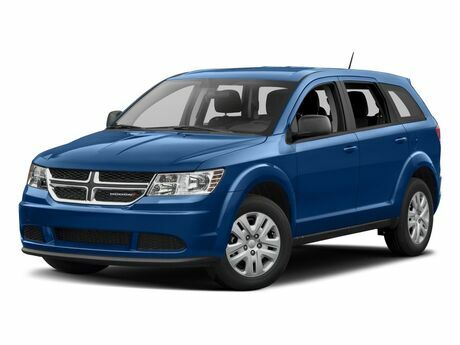 Stop in at Ed Payne Motors today and schedule a test drive in any our exciting new Chrysler models in Weslaco, TX. 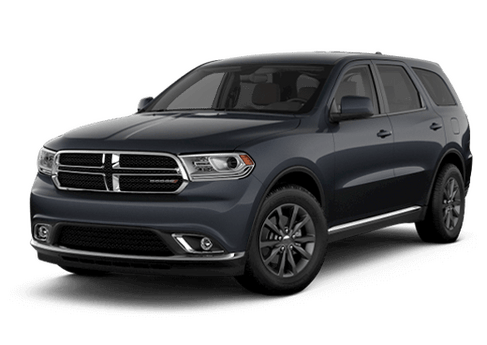 Few automakers offer a broader spectrum of vehicles for Texas residents to choose from than Dodge. 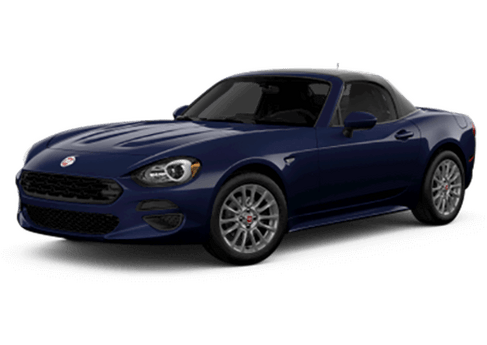 From the compact, fuel-efficient Dodge Dart and the family-friendly Dodge Grand Caravan to the power-packed Dodge Challenger Hellcat and the performance-tuned Dodge Viper super car, the Dodge model lineup at Ed Payne Motors offers something for everyone. 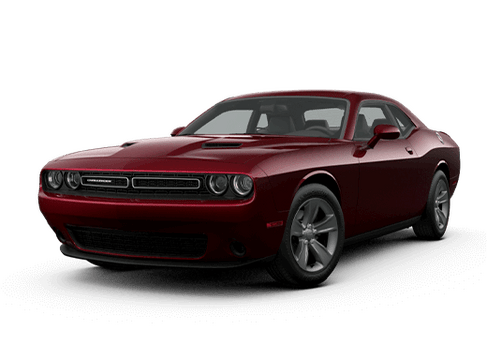 Characterized by aggressive, muscular styling and redesigned, iconic muscle cars, Dodge models offer an eye-catching style regardless of which option you choose at Ed Payne Motors in Weslaco, TX. Are you looking for off-road adventure? 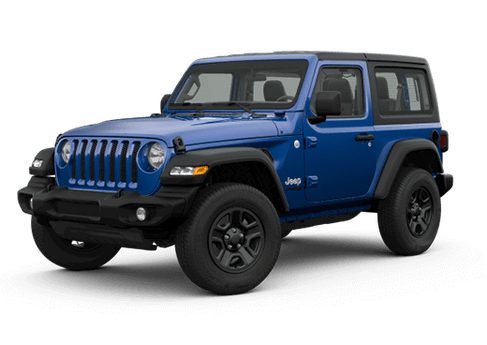 If you are in the market for mud-slingin’ adventures where the blacktop ends, the inventory of new Jeep models at Ed Payne Motors has everything you need. 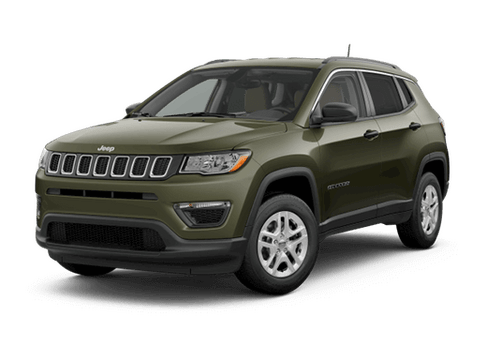 Offering four-wheel drive capability in all shapes and sizes, the Jeep model lineup will dominate whatever Mother Nature puts in front of it. 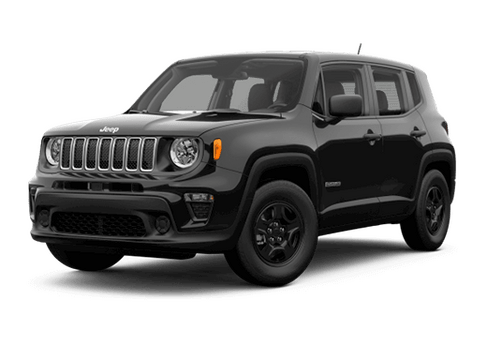 For reliable off-road excitement, you can get behind the wheel of the most-awarded SUV ever, the Jeep Grand Cherokee or enjoy a new-age take on traditional Jeep style in the all-new Jeep Renegade. 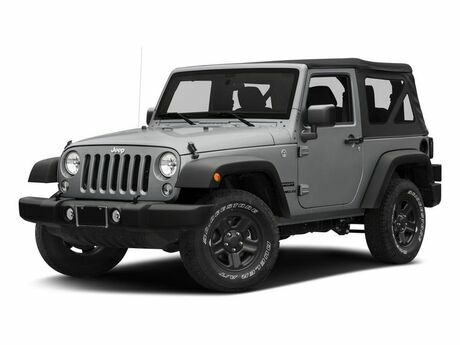 For unprecedented rock, crawling, trail-dominating performance, you simply can’t go wrong with the iconic Jeep Wrangler. 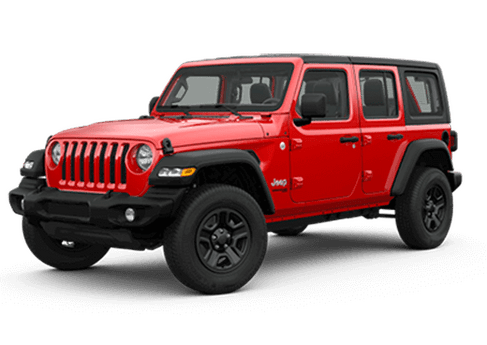 Inundated with innovative off-road features, the Jeep models available at Ed Payne Motors have all the excitement you need in Weslaco, TX. The fastest growing truck brand in America has a lot to offer residents in the Weslaco, TX area at Ed Payne Motors. 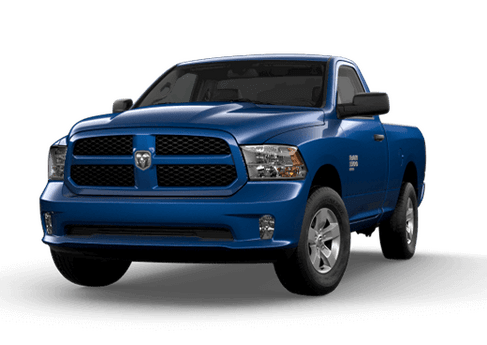 Ram trucks have the power, performance and towing capacities to get the job done that are complemented well by a class-leading ride quality. Innovative engine technology under the hood is highlighted by an air-ride suspension and a potent yet efficient EcoDiesel power platform. For best-in-class towing and hauling, the Ram Heavy-Duty lineup delivers primal, unmitigated power, geared towards hardworking individuals. 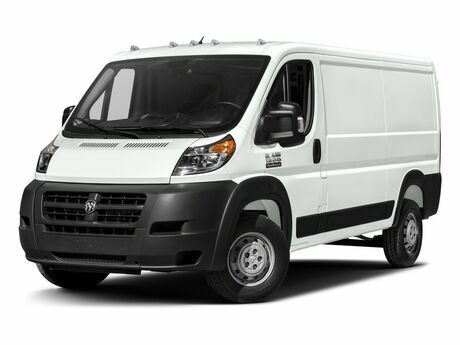 New Ram vehicles at Ed Payne Motors will also benefit small business owners who opt for the versatile and cargo-ready Ram Promaster. 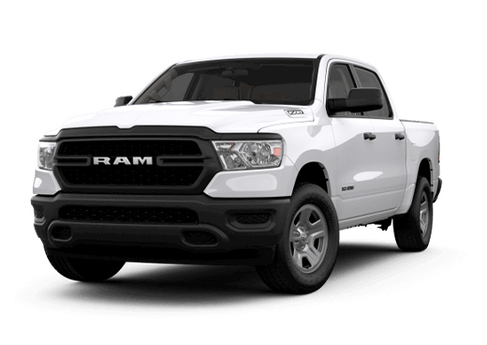 Excelling on the road, on the job site or in a commercial setting, Ram vehicles at Ed Payne Motors are some of the best on the road. 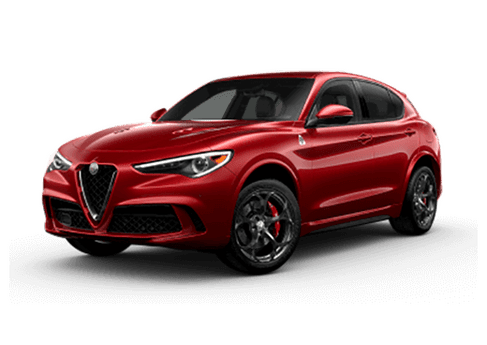 If you live in the Weslaco, McAllen, Mission or Brownsville, TX areas and are looking for a new or used vehicle, Ed Payne Motors is the place for you. 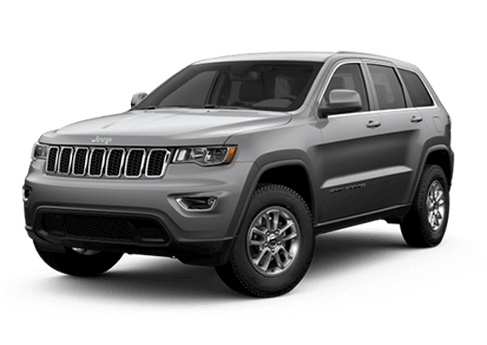 Offering an extensive inventory of new Chrysler, Dodge, Jeep and Ram models, there is something for everyone at our dealership, from power-packed muscle cars to hard-working pickup trucks and luxury-infused sedans. 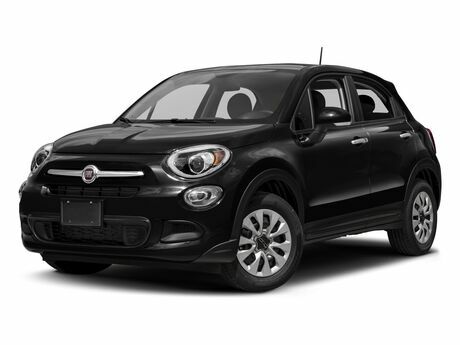 Drivers in the Weslaco, TX area who are looking for a high-quality used car at an affordable price will find an expansive selection at our dealership that includes countless makes and models as well as certified used cars. 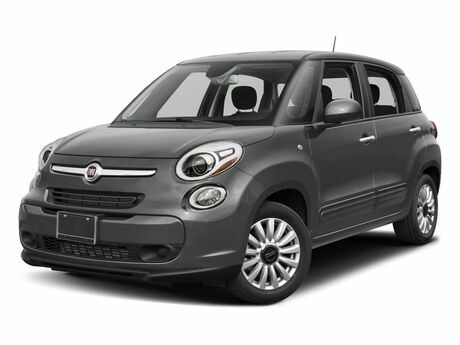 At Ed Payne Motors in Weslaco, TX you can expect a car-buying experience that will leave all others behind. We pride ourselves on providing you with an honest and hassle-free experience, ensuring that the price you see on new or used cars is the one you pay. 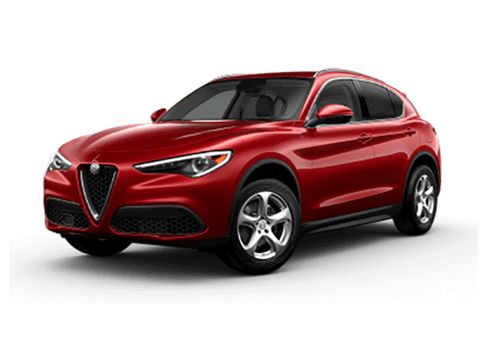 If you are looking for a stress-free car-buying experience that will save you time, money and hassle, you have come to the right place!